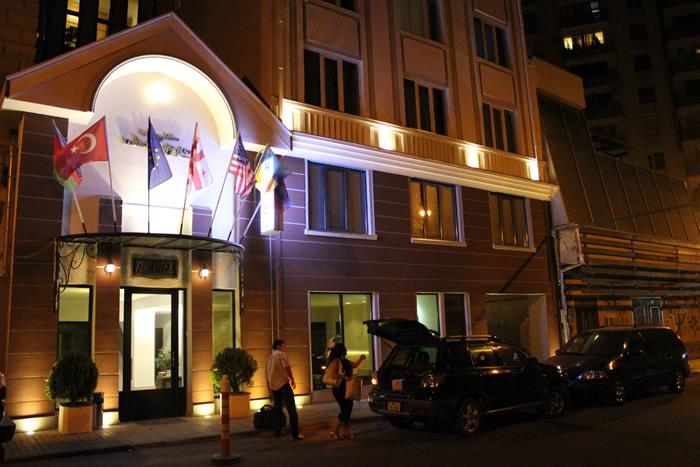 Our hotel is located in the center of Tbilisi, the capital of Georgia, within the 300m distance to the City hall. Tbilotel represents a high-class hotel with attentive personnel and good service for 24 hours. Reception desk is staffed 24 hours a day. 47 comfortable rooms - standard, semi-suite and suite types, with Free Wi-Fi, satellite TV and an international phone, are designed to be convenient for business, as well as leisure visits.